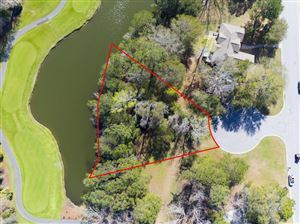 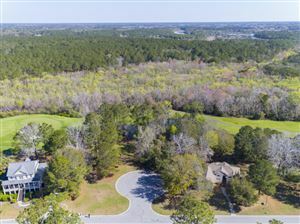 Beautiful lot in a cul-de-sac with a Lagoon in the back. 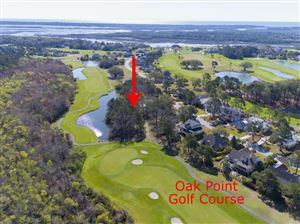 Also overlooks the 4th fairway of Kiawah's Oak Point Golf Course. 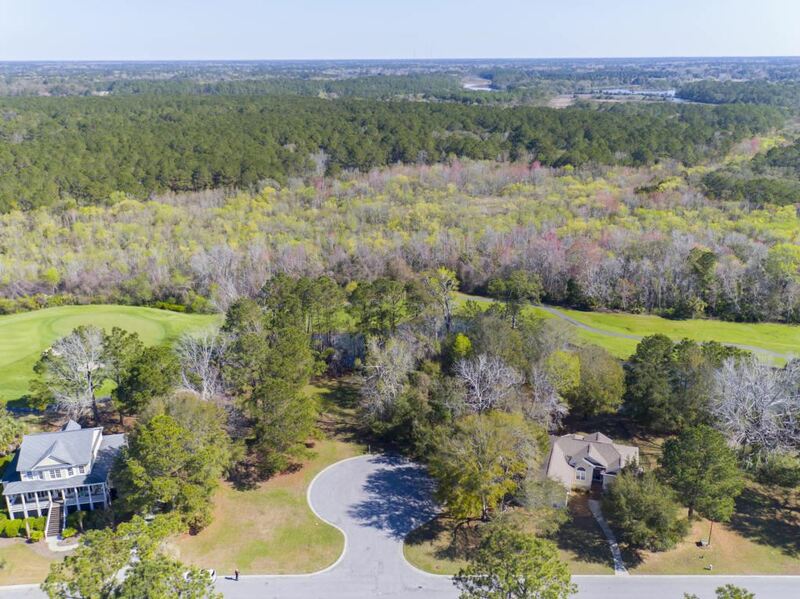 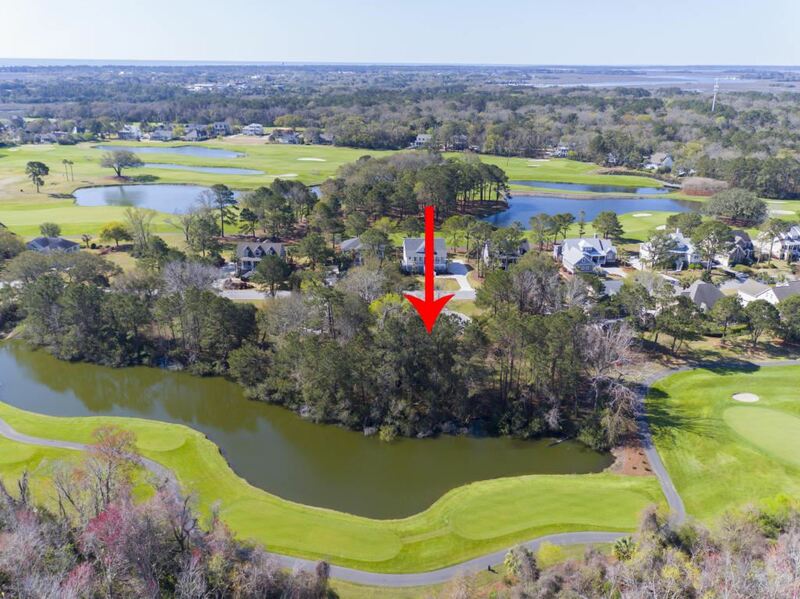 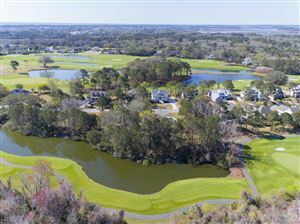 Kiawah River Estates is a gated community that offers a swimming pool, club house, tennis court, crabbing dock and golf club membership.